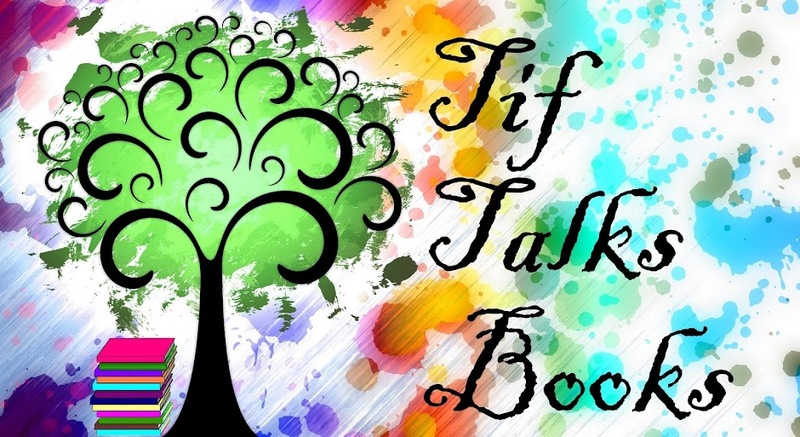 TIF TALKS BOOKS: eBook or eNot? I have always considered myself old-fashioned in many ways. I still use checks in paying my bills and I love to write letters (literally) and send them via snail mail. However, I recently decided to attempt to expand my horizons and go a little more technological in my book reading. I "picked" up my first eBook!! 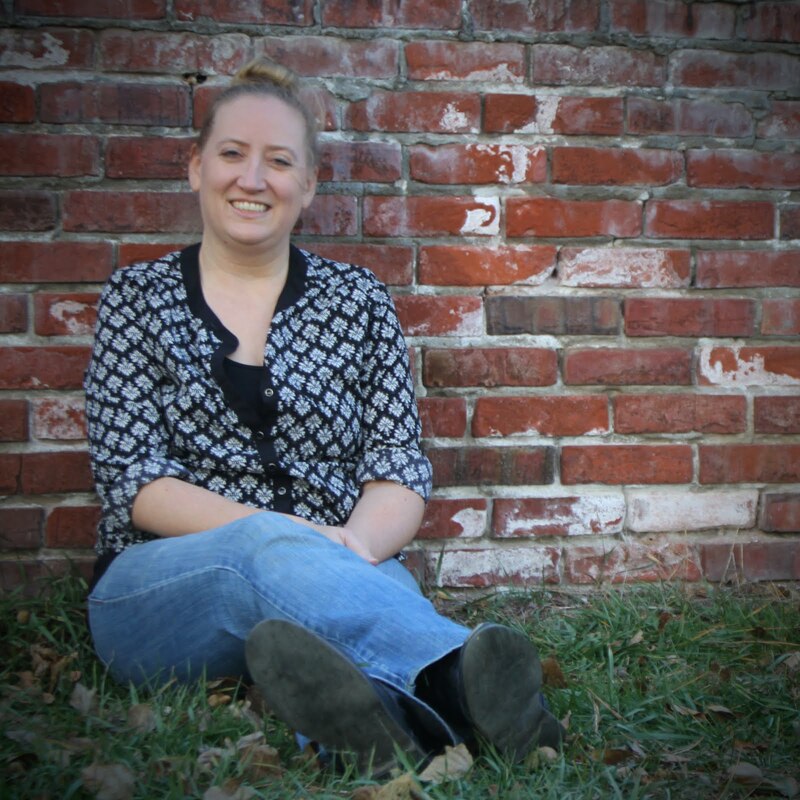 At first, I was very excited to go outside of my comfort zone and challenge myself. However, then I began feeling a little skepticism. I already felt that I spent too much time in front of a computer screen. I found myself often losing my place. It was close to impossible for me to cuddle up with the book for a little "lite" reading. I discovered that the time that I often spent reading a few paragraphs or pages while out running errands or sitting in the car waiting for my husband were just down-right boring as I waited for him to return, sometimes watching people, sometimes listening to my kids whine in the backseat, sometimes flipping through the radio stations trying to find just the right song to listen to as I waited. I usually just drown it all out and get lost for a few minutes in my current adventure. As time passed, I discovered that I was just unable to get into the book because it did not come with me as easily in an electronic format. To put it quite simply, it just didn't come with me period. Usually, I carry a book with me everywhere I go. I just tuck it right into my handbag. I can't do that with an eBook. I know that there is equipment out there that is more portable, but my skepticism remains. In addition, I'm cheap!! I just don't find it worth the investment! And, when I can finally create my own personalized home library, where will all the eBooks go? They will not fill the shelves and create the desired atmosphere as shelves upon shelves filled with books will. I have come to a conclusion . . . I guess I'm still old-fashioned in regards to my reading habits! I need to have that book held in my hands. I love the feel of it, the turning of the pages, the smell of adventures to come. I feel bad though . . . it's the VERY FIRST book that I have not been able to finish and I simply just don't think I ever will . . . unless it comes in printed format. So, for now, I remain an eNot. I could not agree with you more! You have expressed my sentiments much better than I ever could, so thank you! I'm also one of those people who pay my bills with a check and mail cards via snailmail instead of using eCards. You can't put an eCard up on your mantel or save it to look at down the road. Just like you can't fill your library shelves with eBooks. And I agree that buying a Kindle or eReader is much too expensive. I'd much rather have a paperback in my purse to pass the time than an eBook. Congrats for a great post! Love it! I'm pretty techy on most things but I just don't like e-books yet. I agree that I want a library. I see a value in it. It gives me pleasure and I take good care of all of my books so the trees have been put to loving use! The books I don't love, I take somewhere for another person to love so there isn't any waste. I don't see getting an e-reader for a long while. Gulbrandsen family . . . Good point about the cover art!! I didn't even think of that, but I too love it! It is sometimes the cover art that sells the book to me!! Kristen . . . Books are definitely put to loving use in our household too! It's not every parent that tells their child that books have feelings too!! :) Gotta respect the books! !